New Nordic VIP 5 Condominium is new 7 storey condominium. 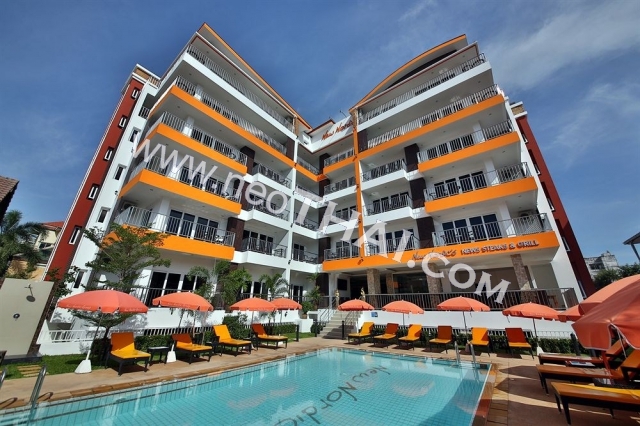 Studio units 30 sqm., 1 bedroom units 45-68.2 sqm., 2 bedroom apartments 65-95 sqm. But if you are looking for something really special, luxury, big and extreme- please be aware of our “King size apartments” from 106 sq/m. 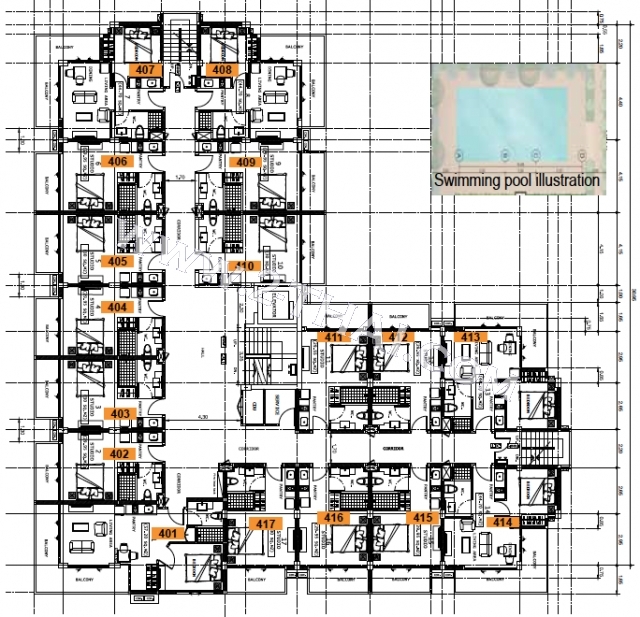 till 478 sq/m two storey penthouse apartment.